MEET WITH A PROFESSIONAL COLOR ADVISOR! Dunn-Edwards provides color consultations in-store, or now in the comfort of your own home*! Find a participating location near you and print a free 8-oz. paint sample coupon below. Our professionally trained advisors will help bring your vision to life, creating a customized paint palette — inspired by the latest color and design trends — that you'll love for years to come. They will guide you through the painting process and answer all your questions. 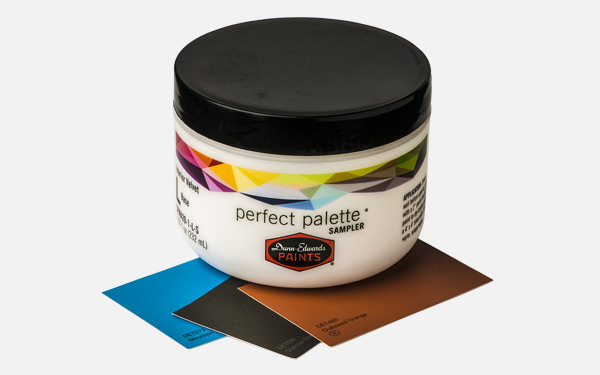 Need help choosing the right paint and gloss, or navigating through the 1,996 designer-preferred colors in our Perfect Palette® color system? 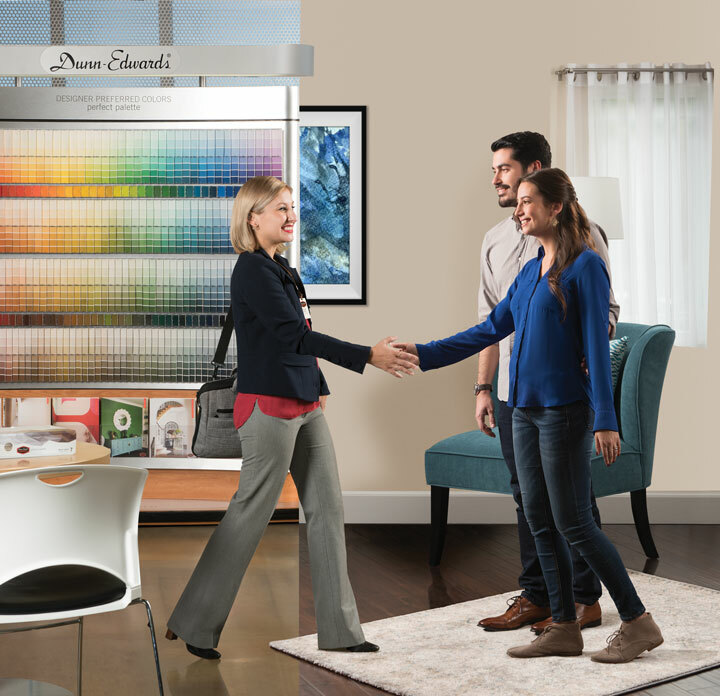 Whether in-store or in your home, our professional Color Advisors provide expert advice to help you create a finished space that reflects your style perfectly! Bring photos of your home; fabric, tile or flooring samples; or your favorite throw pillow — anything that inspires you. Be sure to bring the coupon below to receive a free 8-oz. color sample so you can see how your new color will look before you paint! 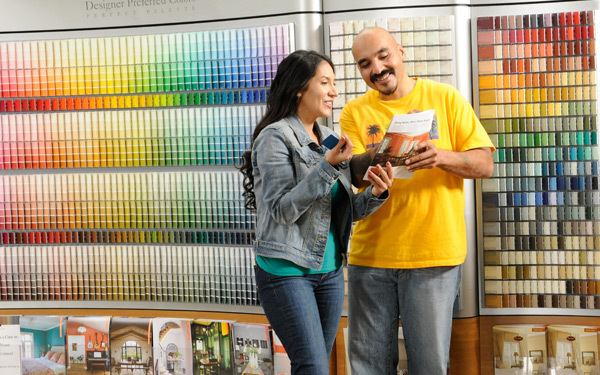 To schedule an appointment for a FREE in-store color consultation, or to sign up for an in-home color consultation, please call your neighborhood Dunn-Edwards Paints®. *In-store and in-home consultations available at select locations.